If you have been considering purchasing windows soon, you’ve likely a lot of questions. Trying to make a good decision can sometimes be overwhelming, especially when it comes to your own home. But, with a little research and the right professional, your window installation can be a breeze! So what exactly is the difference between new construction and replacement windows? Let’s take a look! New construction windows are also known as full-frame replacement windows. 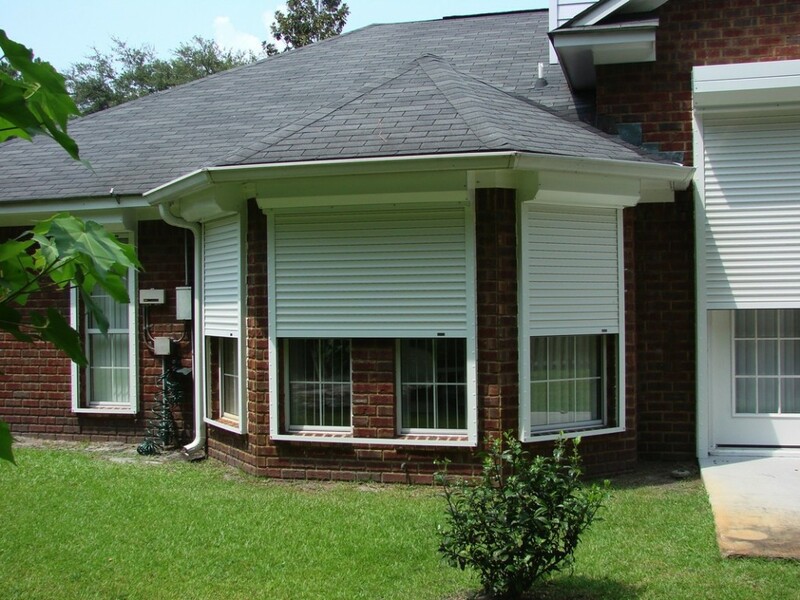 These are designed for installation in newly-constructed homes and home additions. Installation takes place before the exterior siding or brick is in place. What this simply means is that the hole for your window is made to fit the window and not the other way around. New window installation will include the replacement of the outer frame, sash, and trim. In some cases, new construction windows are used for existing homes. These windows might be recommended if your frame or studs are damaged. This damage can be caused by factors including mold, rot, and other issues. You can also use new construction windows if you are replacing an entire wall or your home’s siding. In these cases, the studs of the wall are already exposed. This gives you the opportunity to completely change the size and shape of your windows. These windows will have a lower initial cost, but it’s important to consider the additional costs involved. With new construction windows, you will need to replace parts of both the interior and exterior wall in your home. You may also have to reconstruct the existing opening. These factors can increase your total cost by as much as double. These windows are sometimes called ‘insert’ or ‘retrofit’ windows. By definition, these are designed for installation into pre-existing openings into the existing frame. Replacement windows are ideal for homeowners who just want to replace existing windows. The installation process allows your contractor to install your window from the inside of your home. With proper installation, the process won’t damage your walls, trim or exterior siding. This, of course, can save both time and money. Installation is quicker, so you will be saving on labor and therefore the overall window replacement costs. This process is also less invasive to your home, so there will be fewer materials needed to complete your project. 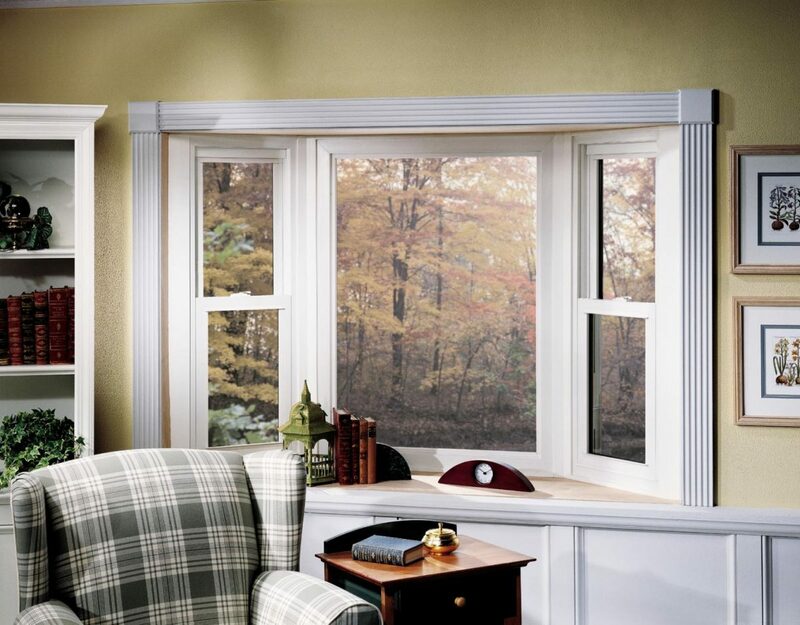 These windows come in stock sizes but are easily custom-made to fit any size opening you may have in your home. Keep in mind, however, with replacement windows you may lose a small amount of viewing space or glass. This is because your new window will be installed using the existing frame and sash. Replacement window information sourced from the window-guide.com website. Which Window Is the Right Fit For You? In general, replacement windows will be the cost-friendly option. But, you should keep in mind that cost shouldn’t be the only deciding factor. Windows may be one of the larger investments you will ever make in your home. That’s why it’s so important to choose carefully and invest wisely. Installing windows is a project best left to the professionals. In order for you to choose the best window option for you, it’s best to speak with several contractors before starting your project. This will give you a better understanding of what your costs will be, as well as which window option is best for you. You’ll want to ask plenty of questions and check references too. Proper installation is essential for the best performance and durability, so you can enjoy your windows for years to come. Home remodeling projects could be both stressful and costly. Proper planning and budgeting is the sure key to success. There are many pitfalls that can keep you from attaining the desired results. Smart choices can only happen if you know what to do and what to avoid. Here are some invaluable tips to help anyone have a successful remodeling project. One of the greatest mistakes most homeowners make is adapting the remodel as they go along. The fact that they don’t know what they are doing next is a hazard. Planning gives us freedom to save on wholesale purchases. It’s good practice to have the design concept in mind before starting the project. 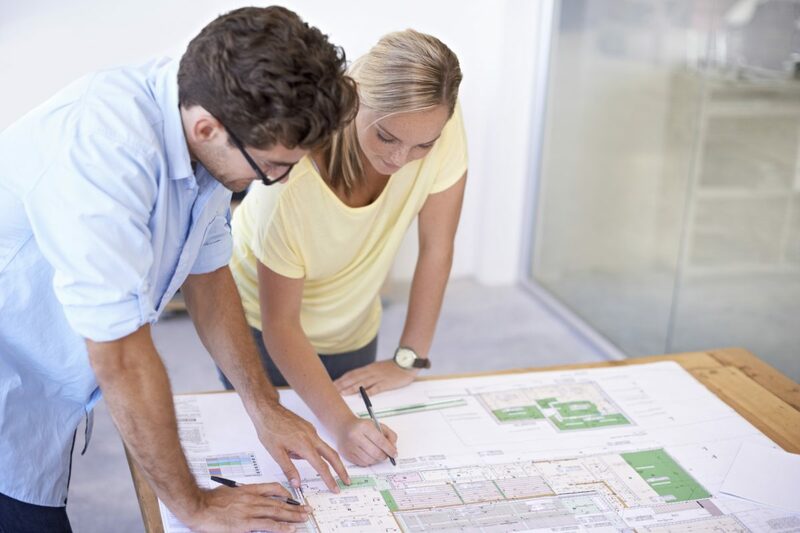 Build a remodeling team upfront and share your ideas. If it is your first-time remodeling, hire a professional to manage the entire project. A clever way to assemble a team is by hiring experienced and trusted leaders. Go for a reputable head carpenter and have him or her hire his help. In this way, you will be dealing with a manager who can understand your needs and use his or her experience to create results. Building your own team is only plausible if you can afford to track the project. Busy people on tight schedules will be better off hiring a remodeling contractor. This takes the pressure off you, giving you the freedom to discuss the project once and watch as the project takes shape. Reputation and portfolio are the best way to gauge a contractor’s capabilities and skill levels. Go through suggestions to come up with a list of at least three local remodeling contractors. Schedule a face to face interview to discuss your project. How well does the contractor understand your concept? Can the contractor create a render of what you have in mind for approval? Will the cost quote be in synchrony with the quality of work promised? Will there be room for free or subsidized remakes if a contractor makes mistakes out of negligence? How long does the contractor need to complete the project? If you are planning on large renovations, you will need some storage space. Buying your supplies in bulk is not only convenient but also cheaper. Clear out the basement or talk to a neighbor for extra storage if you don’t have enough on your premises. Ensure that the storage location is in accordance with your insurance agent’s guidelines. Storing any of the remodeling material wrongly could lead to damages not covered by the warranty. This will force you to incur extra replacement charges. It doesn’t matter how well you plan the operation…something is bound to go wrong. Prices could change as the project goes on, or unexpected developments might force you to compromise or spend more. Be prepared and set aside some money for such complications to avoid being caught off guard. House remodeling ought to be fun. You should be happy with the daily progress. Everything you do should be of the best quality and within your acceptable price range. A good way to handle huge renovations is to split it into sections and let the team know they will be working in phases. Planning your remodeling project well gives you power. It lets you know the projects future from the word go. In this way, you can plan your purchases more efficiently. The result is the freedom to buy better fixtures, pay better talent, and get the best results possible. Free recipes from this kitchen at http://www.bengalihomecooking.com, http://www.facebook.com/bengali.homecooking. Why Do I Need Durable Windows? A window replacement project can sometimes be a bit overwhelming. But this doesn’t need to be a stressful experience. Choosing to install durable windows in your home can save both time and money in the long run. Durable windows have become a very popular choice among modern homeowners and the window market has delivered superior products as demand has increased. Many homeowners, however, still find themselves asking whether or not they actually need durable windows. There are many reasons you should choose quality, durable windows for your home. Aside from the aesthetics, your new windows will provide a multitude of other benefits. Let’s take a look at some of the advantages of installing quality durable windows for your home. Windows are essential in protecting your home from the elements. They can keep safe not only the contents of your home but protect your family from mother nature’s forces too. Water can no longer invade your home when you install quality, durable windows either. With a lesser quality window, water can enter your home and damage wood, drywall, and furniture. Durable windows will prevent these leaks, saving you from even more costly storm window installers having to come out and do repairs. Durable windows will protect your home from excessive heat and cold. They especially provide insulation against the penetrating cold in the winters and also offer protection against the searing heat in the summer time. This means you and your family can enjoy continued comfort in your home year round. Windows are a large investment, so you want to choose wisely. If you choose a poor quality window with bad installation, it can fail prematurely. This can cause extensive damages to the window frame and surrounding areas of your home. Repairing these damages can cost significantly more than the initial higher cost of a quality durable window. With a wise investment, you can protect your home from unnecessary and costly damages. This will also help you recover the initial higher installation costs over time with your reduced energy costs. 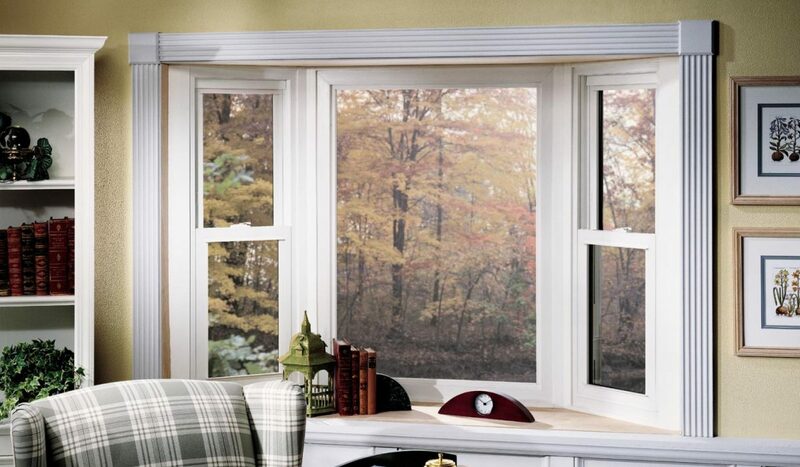 Since these windows will help your home’s efficiency, you will see continued lower heating and cooling costs. While a higher quality durable window is more expensive initially, you are more likely to save money in the long run. This is due to lower energy costs, less chance for damages, and longer lifespan of your windows. With a quality window, you will see performance and durability for decades.If you choose to install a lower quality window, the need for replacement will be more frequent. This replacement cost will continue to add up over time and in the long run, the higher cost of installing durable windows will pale in comparison to the cost of repeated window replacement. http://windowtintking.com/ I have been asked many questions through all my years of tinting. How Much Does it Cost to Tint My Car is The one I get the most. Do Gutter Covers Actually Work?